9/20/2018 - FAQ: Can I schedule an appointment in the past? 9/13/2018 - FAQ: How do I add an Owner/Occupant? 9/11/2018 - FAQ: What are my options for being notified? 8/30/2018 - FAQ: Can I email the Listing Activity Report? 8/28/18 - FAQ: What is a push notification? 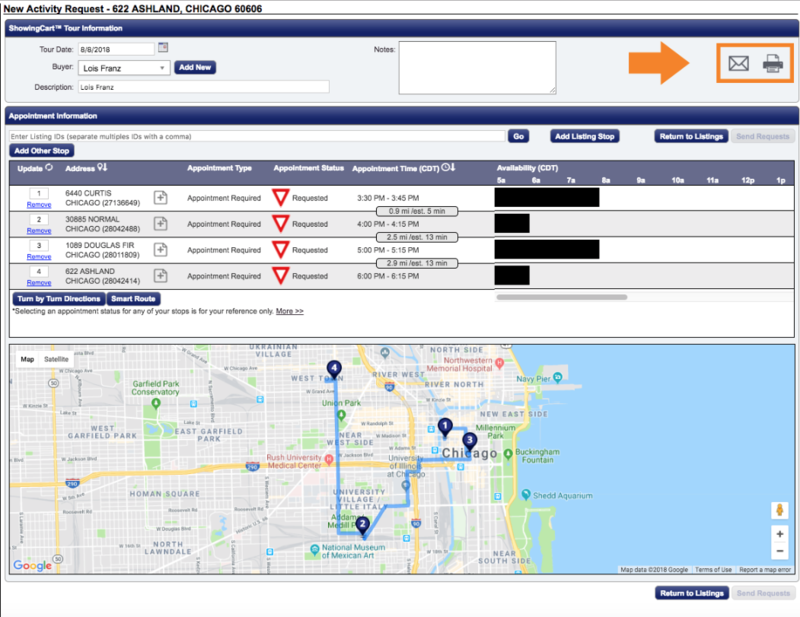 8/23/2018 - Listing FAQ: Are overlapping appointments a good or a bad thing? 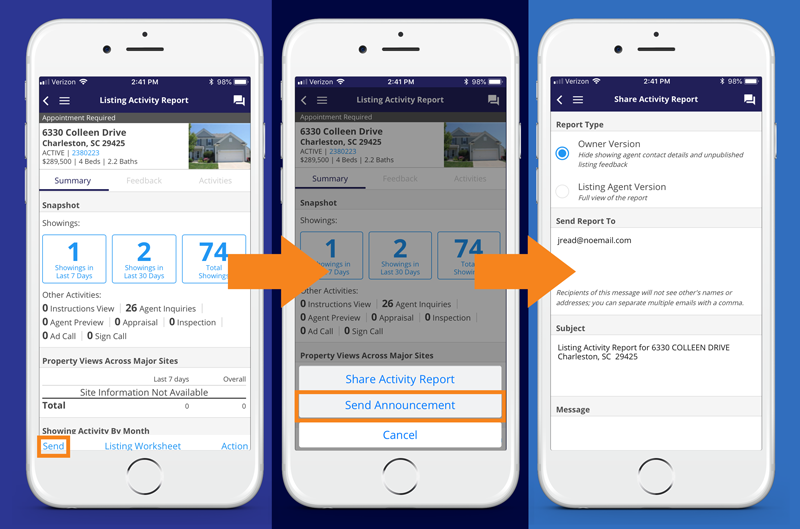 8/16/18 - FAQ: Can I set my sellers or their occupants up for text messaging? 8/14/2017 - FAQ: What’s the difference between dark gray and light gray blocks on the scheduling calendar? 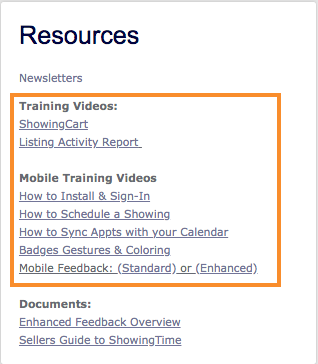 8/9/17 - FAQ: Are there training videos available for ShowingTime? 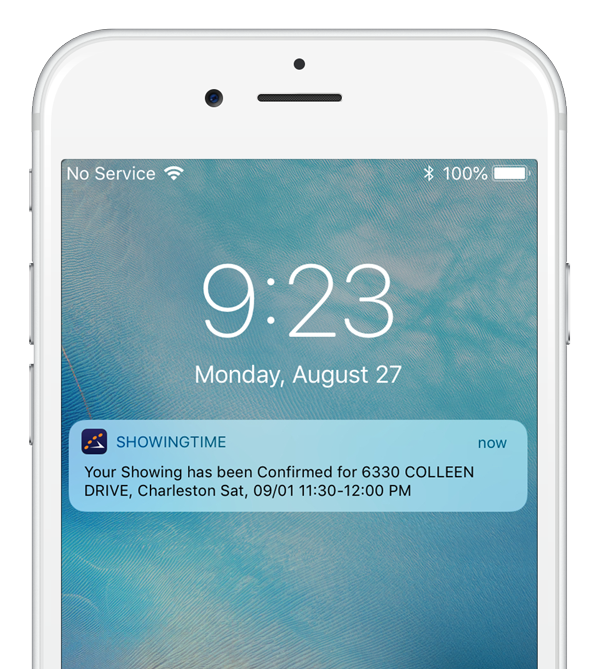 7/31/18 - FAQ: How can I schedule a showing on my own listing in the mobile app? 7/26/2018 - FAQ: Can I share tour details with a buyer? 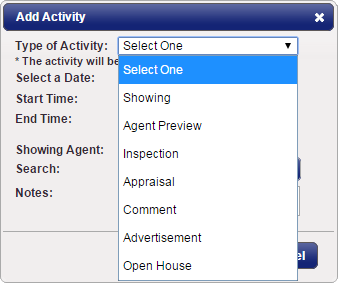 7/24/2018 - FAQ: What should I do after I re-list a property? 7/19/2018 - Can my seller communicate with ShowingTime? 7/12/18 - FAQ: Who will see home access details? 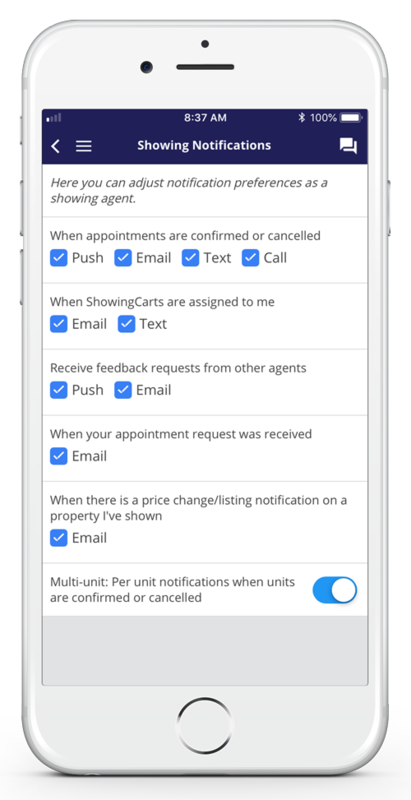 7/3/18 - FAQ: Can sellers call the Appointment Center?